Sweetwater Pain and Spine is happy to announce that we have added a new provider to our pain center. We are very excited to welcome Jeffery Muir, M.D. to our practice. Dr. Muir and Dr. Zollinger were previous colleagues at Mayo Clinic. They are excited to be working alongside each other again at Sweetwater Pain and Spine. Dr. Muir is board certified in the specialty of Physical Medicine and Rehabilitation and the sub-specialty of Pain Medicine. His expertise is in the diagnosis and management of painful diseases of the muscles, tendons, ligaments, joints, and nerves. 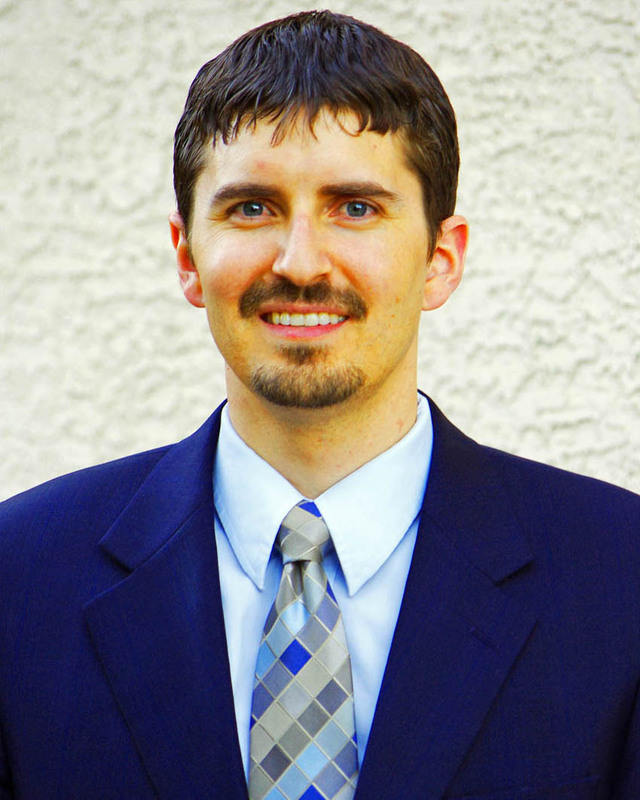 Prior to working in Reno at Sweetwater Pain and Spine, Dr. Muir worked at a private practice in Las Vegas. 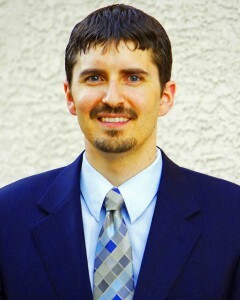 Dr. Muir has received multiple awards and published multiple papers throughout his medical career. We are proud to welcome him to our Sweetwater Pain and Spine family.